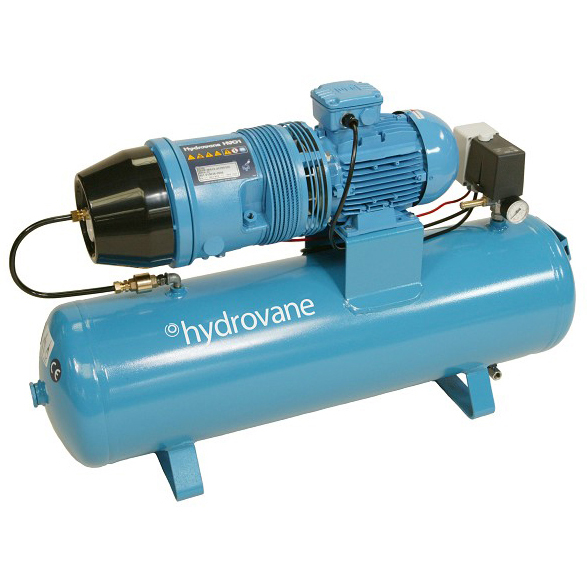 We undertake to supply air compressors and install complete systems to meet individual requirements including ancillaries such as dryers, filters, receivers, condensate management and downstream equipment. 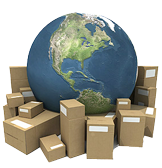 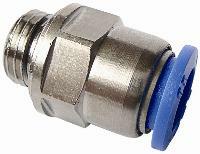 We are qualified to issue test and compliance certificates. 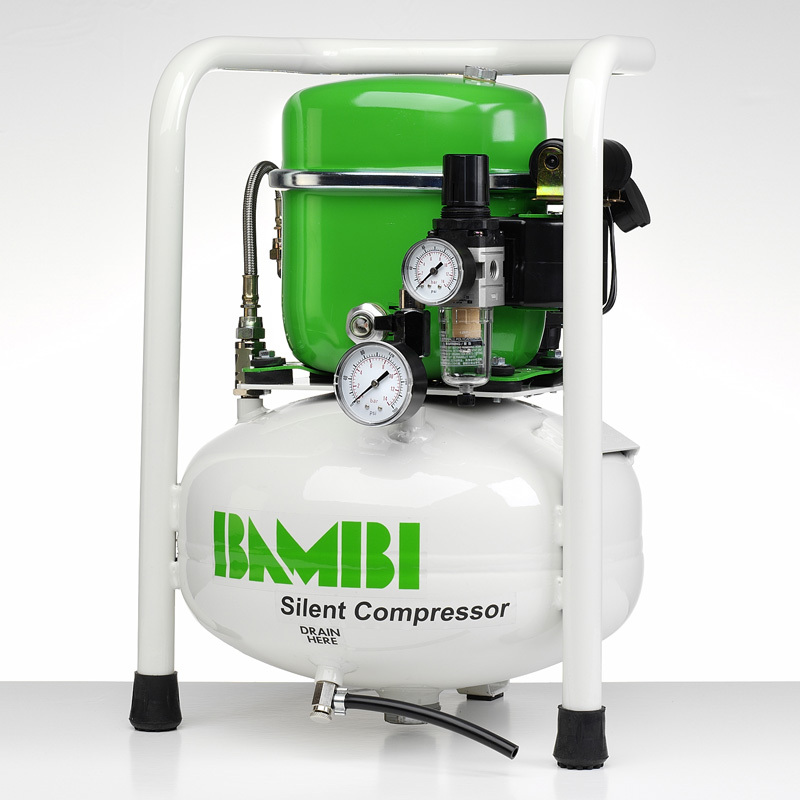 Our work and components comply with British Standards. 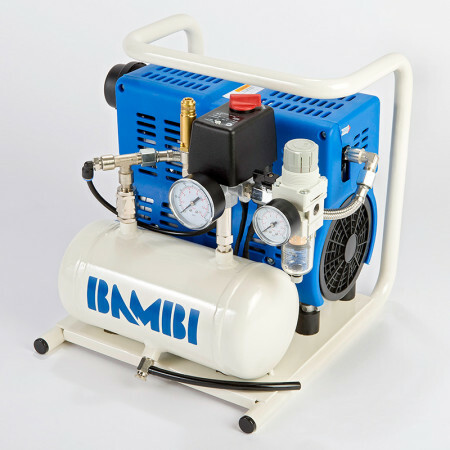 We are appointed agents for CompAir Hydrovane Air Compressors and Bambi Air Compressors to provide sales and service. 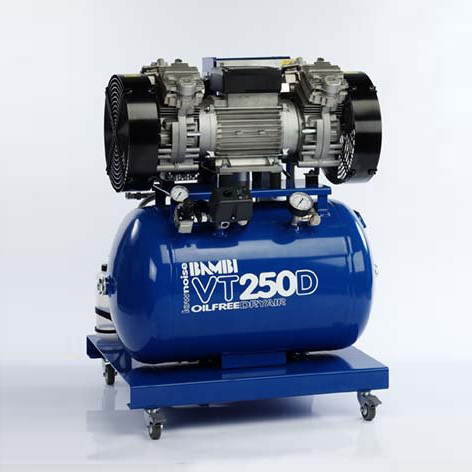 Our engineers are fully trained in Installation, Servicing and Repairs on most makes of air compressor and ancillary equipment. 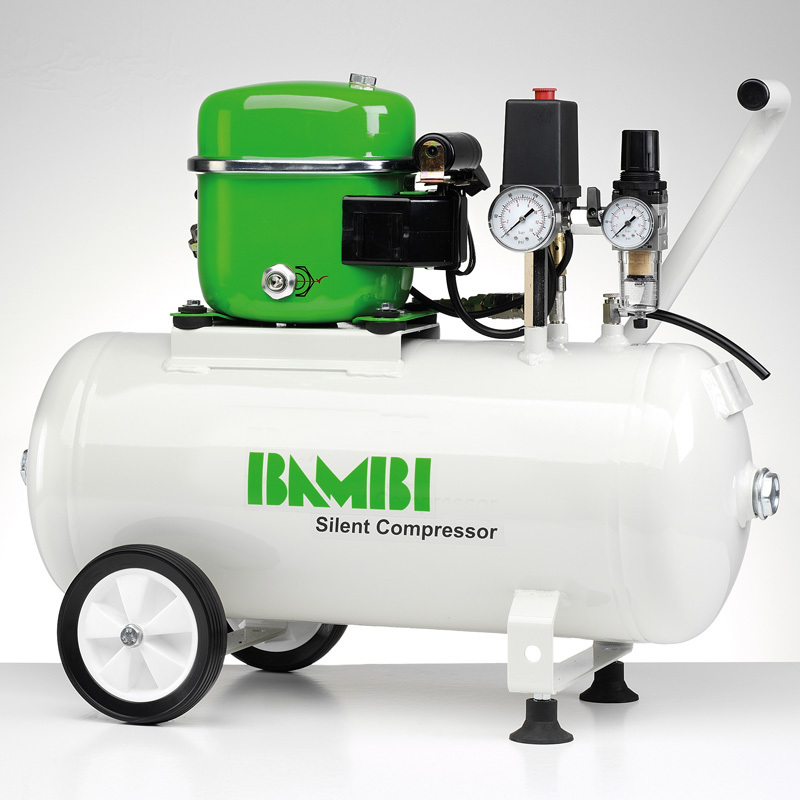 Please contact us for free consultation on your requirements at very competitive prices. 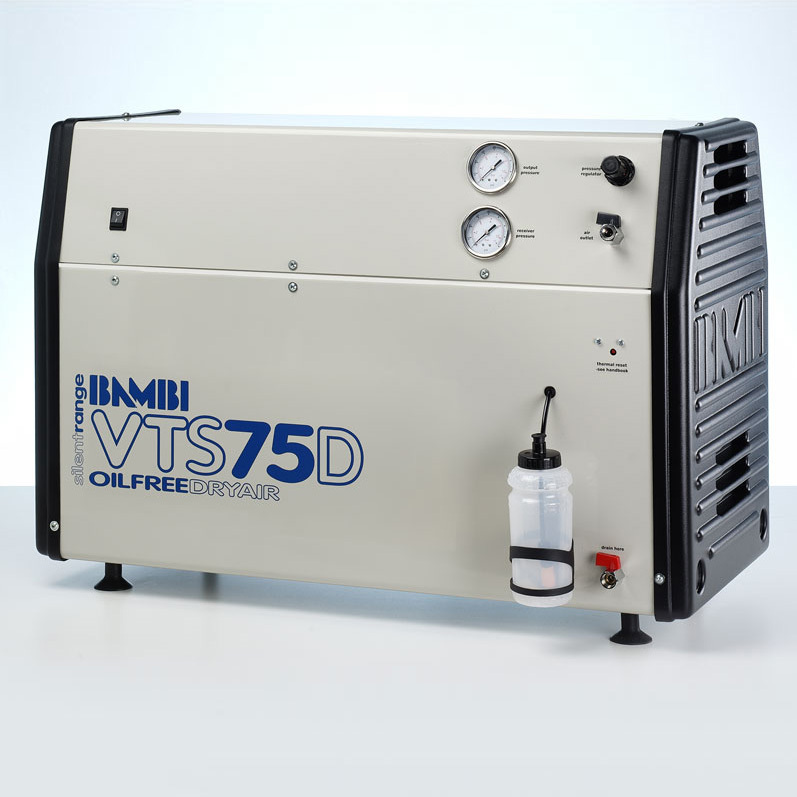 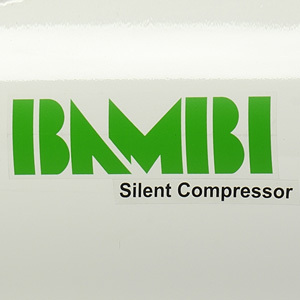 Check out our heavily discounted prices for Hydrovane Air Compressors and Bambi Air Compressors and buy on line.